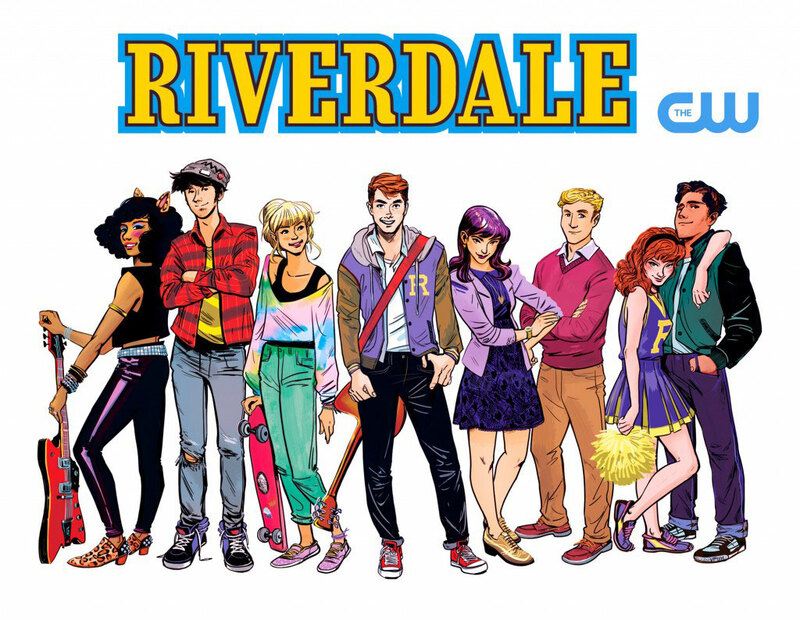 While we eagerly await an official air date for the premiere of CW’s highly anticipated Riverdale series (it’ll probably happen in January or February of 2017), based on the iconic Archie comic book series, we’re slowly starting to obsess over this live-action adaptation. Now that the first official photo from the show has been released, we wanted to take a look at what the ENTIRE cast will look like compared to their classic ink-on-paper counterparts. 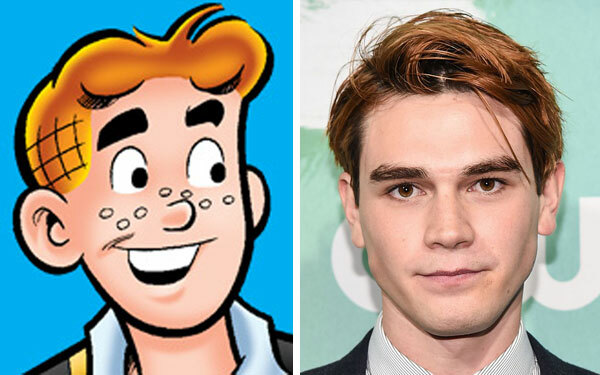 Archie Andrews, played by KJ Apa. 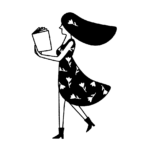 Veronica Lodge, played by Camila Mendes. Betty Cooper, played by Lili Reinhart. Jughead Jones, played by Cole Sprouse. Reggie Mantle, played by Ross Butler. Josie McCoy, played by Ashleigh Murray. Cheryl Blossom, played by Madelaine Petsch. Kevin Keller, played by Casey Cott. So, what do you think? Did they totally nail the casting or nah?